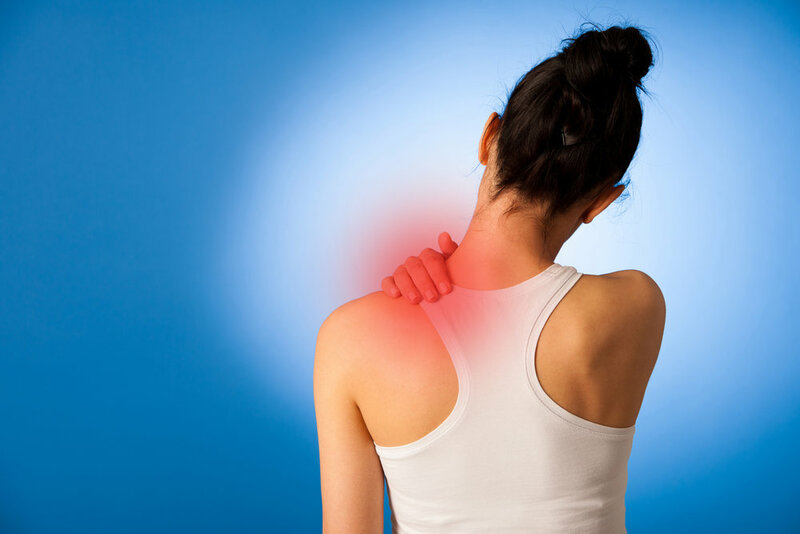 Beaches Chiropractic Centre offers a variety of chiropractic services to provide relief and prevention biomechanic conditions such as neck pain, back pain, loss in range of motion and more. Dr. Kelly Robazza and Dr. William Chan are both Active Release Technique® providers, certified in acupuncture and have on-site X-ray services. They offer in-depth gait analysis and prescribe custom orthotic devices. Dr. Kelly Robazza is one of a limited few in Canada who can administer this new and revolutionary therapy for frozen shoulder. OTZ involves the release of stress on the spinal accessory nerve. It is primarily used in the treatment of adhesive capsulitis or more commonly known as a rotator cuff tear or strain. Acupuncture is an alternative medicine technique that is used used to treat a variety of conditions, such as: pain, allergies, skin conditions, arthritis and stress. As part of our Beaches chiropractic services, we offer traditional needle-based acupuncture as well as laser acupuncture – great for people who are needle phobic as well as for children. Beaches Chiropractic Centre uses spinal adjustments to correct position and form of the spinal vertebrae. This helps in the relief of pain and degenerative wear and tear of on spinal segments. Also beneficial in treatment of traumas such as sports injuries, falls and motor vehicle accidents. ART is a patented, state-of-the-art soft tissue system that treats problems with muscles, tendons, ligaments, fascia and nerves. Headaches, back pain, carpal tunnel syndrome, shin splints, shoulder pain, sciatica, plantar fasciitis, knee problems, and tennis elbow are just a few of the many conditions that can be resolved quickly and permanently with ART. Through a biomechanics and gait analysis, custom orthotics may be prescribed to correct poor foot mechanics. Subsequently the correction of foot mechanics may benefit other conditions in knee, hip, back and more. Also, a range of custom footwear is available with the prescription of orthotics. Most individuals are covered for custom orthotics through their work insurance. Due to the changing nature of our feet and walking patterns, custom orthotics should be updated every two years to maintain optimal health. Unlike older bulky orthotic devices, today’s custom orthotics can be a slim fitting and worn in your everyday footwear allowing you to get proper support.